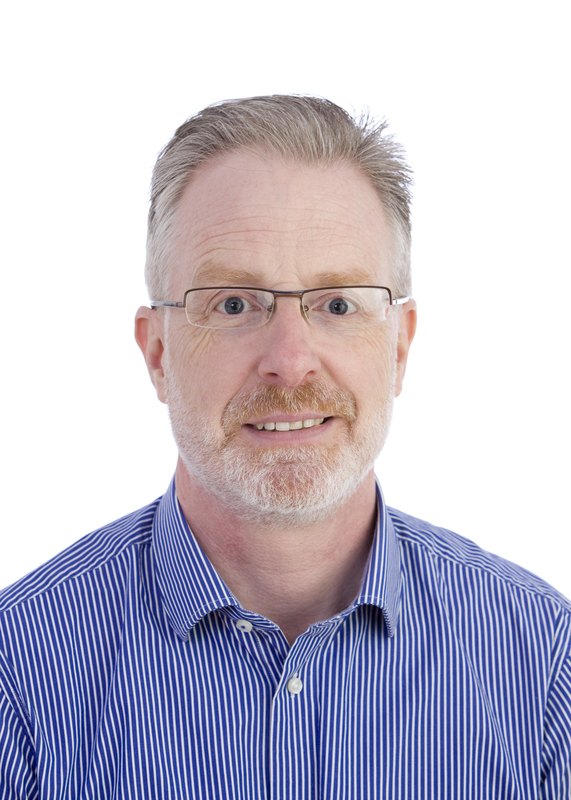 Dr. Brian Halton is an established orthodontist in Kilkenny, Carlow and Portlaoise with 21 years experience. Having qualified in Dublin, Dr. Halton practiced in London, England for 5 years before going to the USA for further post-graduate training. Dr. Halton carried out his post-graduate orthodontic training at Indiana University USA. While in the USA, Dr. Halton was awarded the Indiana University Certificate of post graduate study, a Master of Science degree in Dentistry specialising in Orthodontics, the Indiana University School of Dentistry Award for Academic Excellence, and the Farnsworth Award was presented to Dr. Brian Halton for his academic achievements and patient care. Dr. Halton first set up the practice in Kilkenny in 1995 and opened a second practice in 1998 located in Carlow. In 2016 a Third Practice was opened in Portlaoise. Dr. Halton is married with four teenage children. 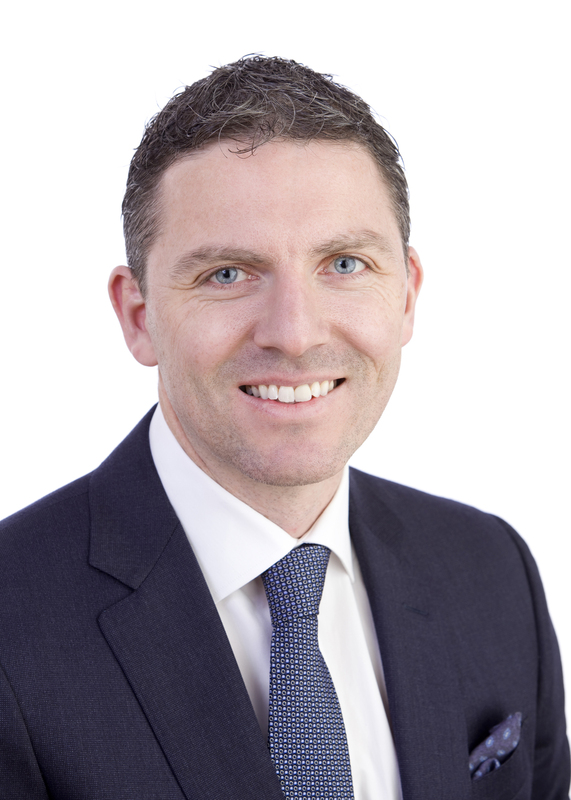 Dr. Ian Fitzgerald qualified as a dentist from Trinity College, Dublin in 2000. Having practiced in Bray, Co. Wicklow he relocated to Kilkenny in 2005. Dr. Fitzgerald carried out his post-graduate Orthodontic training at Marquette University, Milwaukee, Wisconsin, USA. He received his Masters of Science and certificate of post-graduate orthodontic study in 2010, as well as receiving the Marquette University award for Academic Excellence and the highest scholastic record. Outside dentistry, Dr. Fitzgerald played Gaelic football with his home club, Portlaoise. He also played on the Laois Senior Football team for 11 years and was captain of the Laois team which won the Leinster Senior Football Championship in 2003. Dr. Fitzgerald is married with two daughters and three sons. 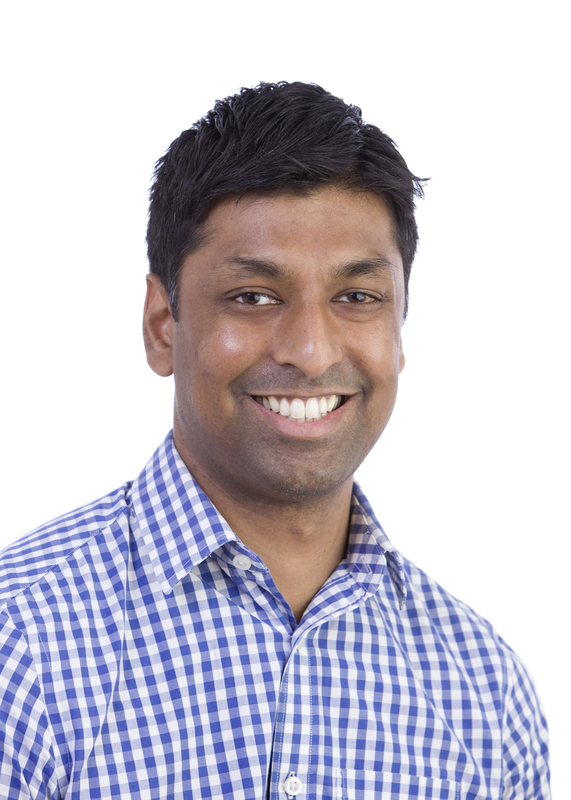 Dr Sridhar Pasapula joined the team in Castle Orthodontics in 2016.